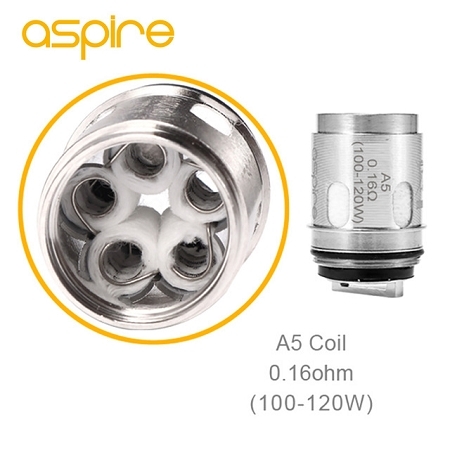 The all new innovative Athos coil heads, made for flavor, made for power. These new coil head will satisfy even the most discerning cloud or flavor chaser. For those wanting high vapor production, we introduce our new Penta-coil head (right) five coils in one head rated at 0.16 Q with a recommended power setting of 100-120 watts.